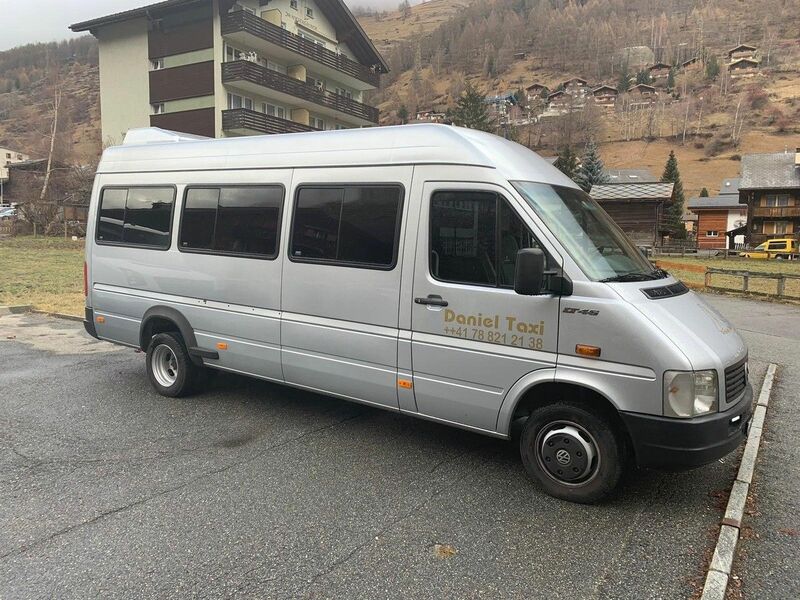 Daniel Taxi is your dependable taxi and limousine driving service around Zermatt and its surrounding area. 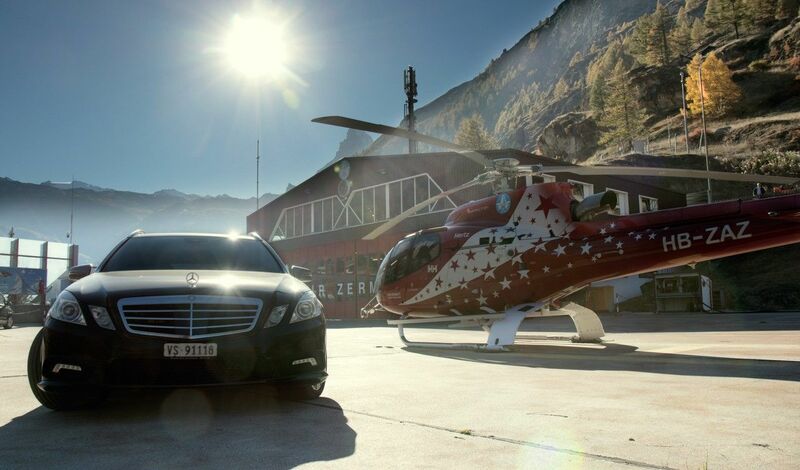 We'll transport you safely and comfortably to your destination. 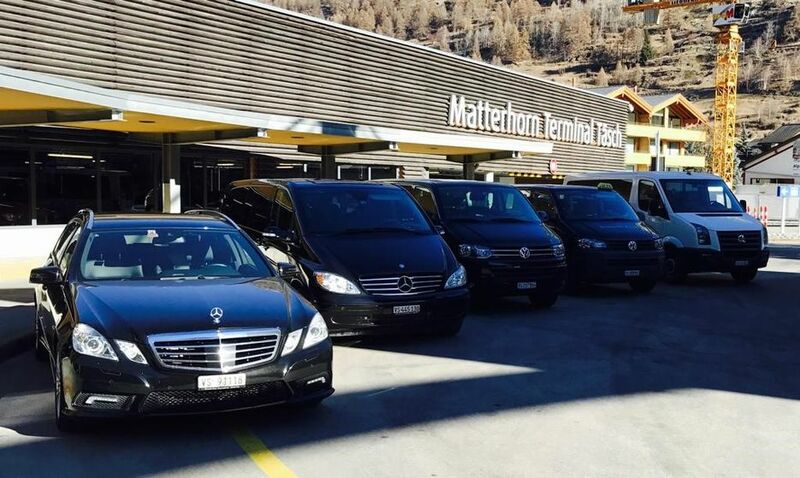 A number of chauffeurs are ready to provide you with a 24/7 service all year long. 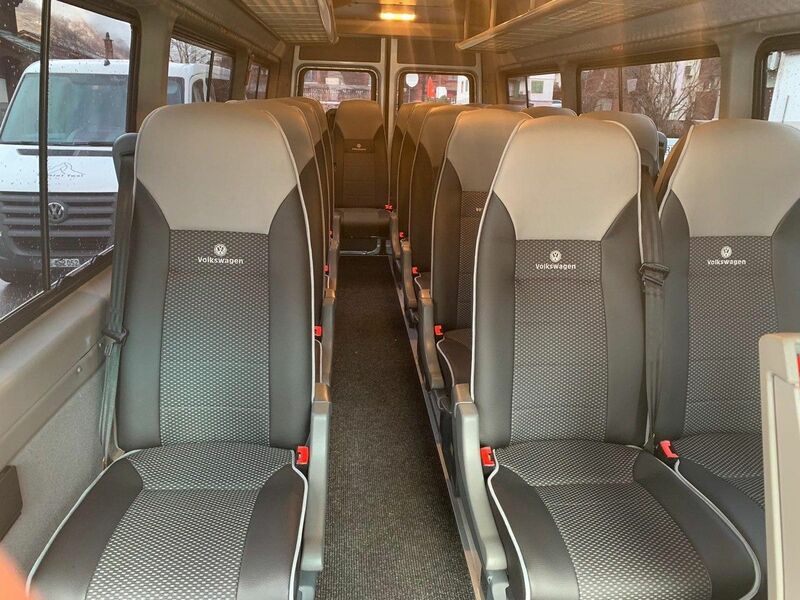 We can also transport larger groups in our buses. You enjoy your holiday - we'll make sure it's a comfortable journey. We'll be waiting for you at the railway station in Täsch. We can organise an indoor car park or parking space, e.g. at the Matterhorn terminal in Täsch or other locations. 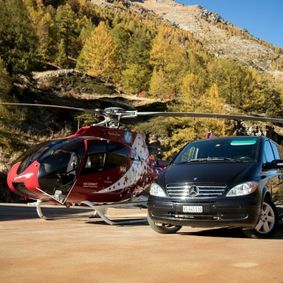 In car-free areas, we can also organise an Electro-Taxi to take you and your luggage conveniently to your chalet, resort or hotel. 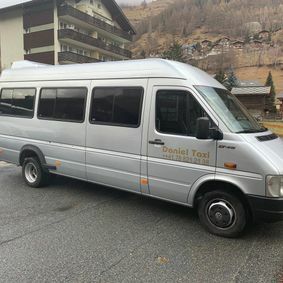 We have a number of vehicles available to transport both people and luggage. We would be happy to collect you from the airport or railway station upon your arrival and transport you and your luggage to the destination of your choice. Just let us know when and where to pick you up and we will be there to meet you in good time. Please read our General Terms and Conditions of Business. 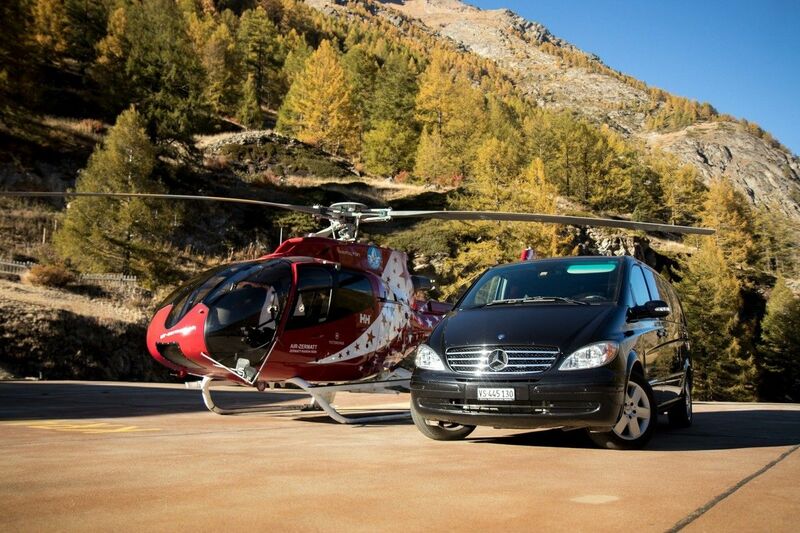 We would be pleased to drive you into the surrounding skiing areas. 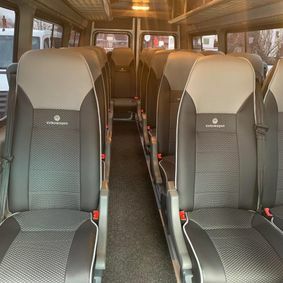 However, you can also book us for a day trip in a group. We make your trip stress free. 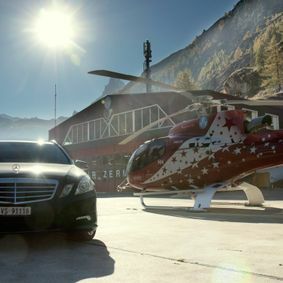 Enjoy the beautiful Alpine and natural landscape around Zermatt. Holidaying in the mountains: Find out more with tips, events and reservations. Contact us if the weather has caused you to have a minor accident or a flat battery. We can organise snow chains and batteries for you and fit them where you are.